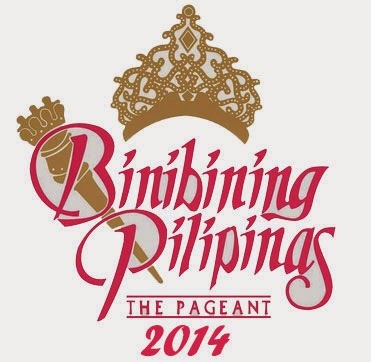 The 2014 Binibining Pilipinas awarding ceremony was held at the most gathered place of Smart Araneta Coliseum at Cubao, Quezon City. From 40 official lovely candidates trim down into 6 successful finalist. Congratulations to the following 2014 Bb. Pilipinas Winners: Ms. Universe Mary Jean Lastimosa, Ms. International Mary Anne Guidotti, Ms. Intercontinental Kris Janson, Ms. Supranational Yvethe Marie Santiago and Ms. Tourism Parul Shah. We also congratulates Bb. Pilipinas 1st runner up Laura Lehmann and 2nd-runner up Hannah Sison. The amazing event (Bb. Pilipinas) just for all beautiful Filipina was hosted by Xian Lim and Anne Curtis. And together with Shamcey Supsup-Lee, Venus Raj, and Janine Tugonon. Comments or suggestions about "Bb. Pilipinas 2014 Full List of Winners, Official Results" is important to us, you may share it by using the comment box below.